Provenance: Louis Jean Gaignat. — Michael Wodhull. — Morris. — Richard Bennett. — J. Pierpont Morgan. — Morgan Library (ChL622). References: ISTC (it00182000). — Morgan Catalogue 2, no. 247. — MS catalogue (2), no. 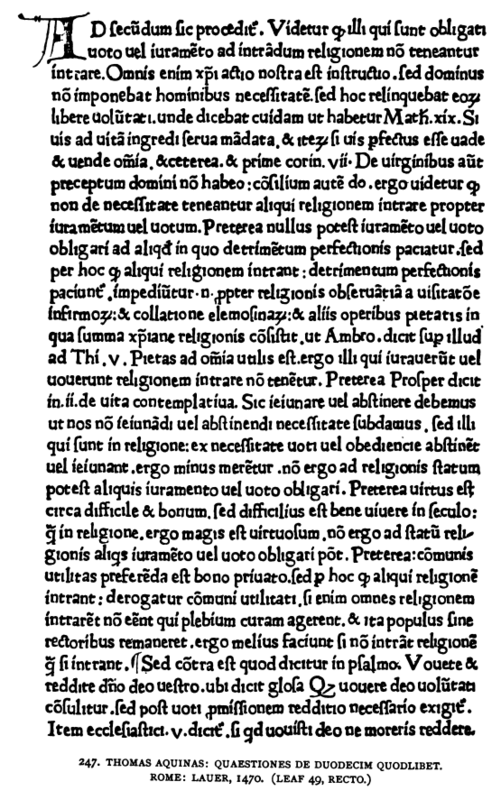 946, p. 87 (with an X beside the title).